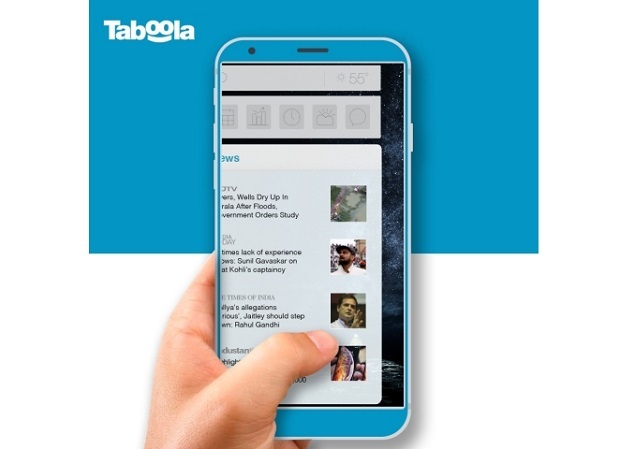 Entries from Digital Intelligence tagged with "newspapers"
Discovery platform Taboola has struck a global strategic partnership with vivo, the fifth largest smartphone manufacturer in the world. 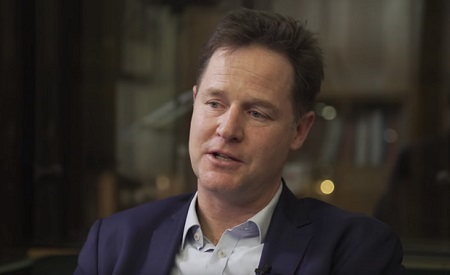 Facebook has hired former deputy prime minister Sir Nick Clegg as the head of its global affairs and communications team, as the company looks to recover from its Cambridge Analytica data scandal earlier this year. 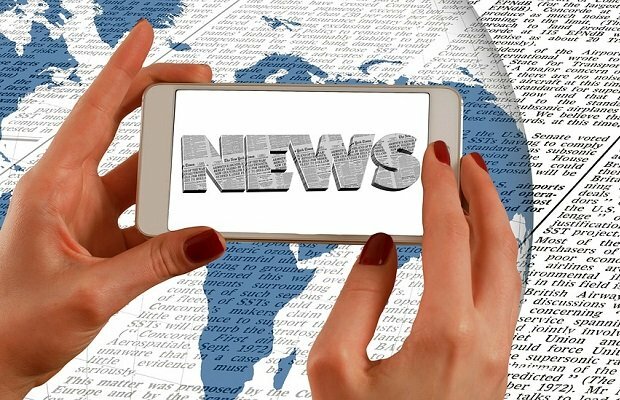 The birth of the royal baby was the story which most resonated with the UK public in the first half of 2018, according to new research looking at push notifications sent on each day by UK news and media apps. 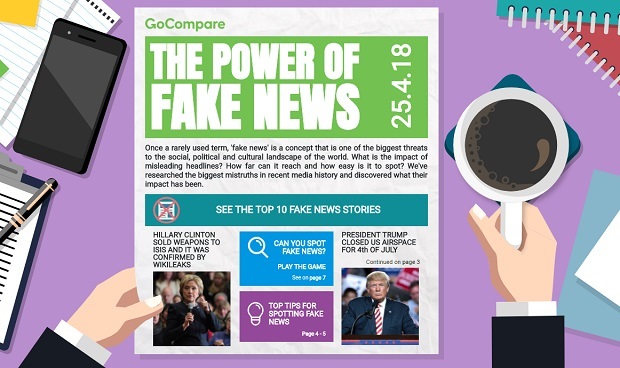 Social media and the spread of fake news: Could you call It out? 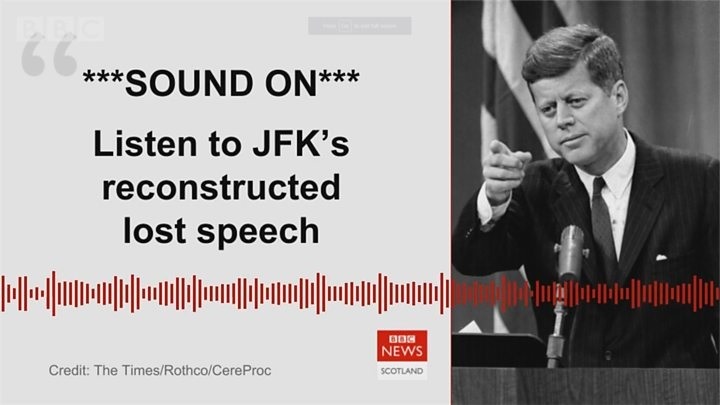 You can't deny the power of social media for enabling conversation like no other medium in history - but is it also responsible for the spread of fake news in our societies? There is a growing ‘premium' effect that is boosting the performance of ad campaigns when viewed within a high quality, trusted editorial environment, according to new research. 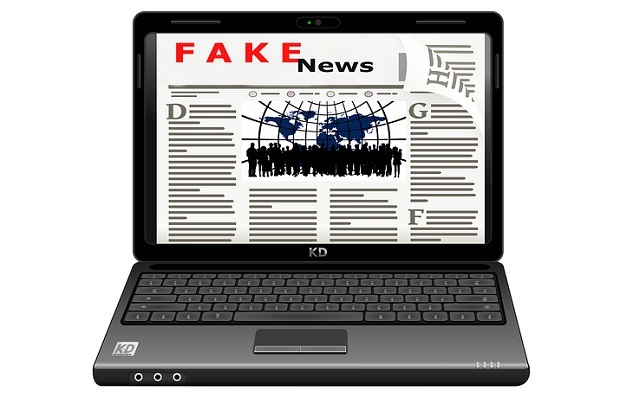 Over the last year social media has taken a battering with fake news, data scandals and brand safety concerns causing many to question social platforms. 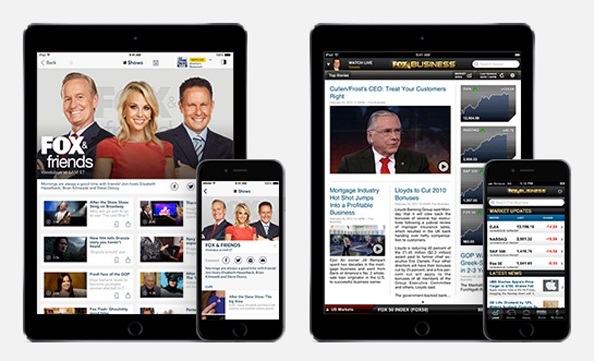 Google has launched is a new platform designed to help publishers convert readers into subscribers. 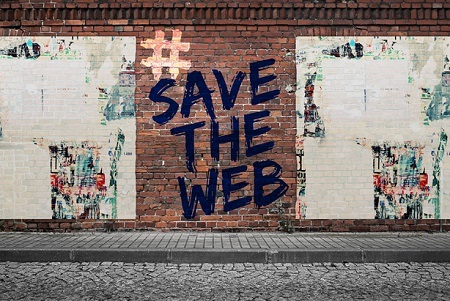 A new report has found people’s trust in social media has declined as concerns that platforms are not sufficiently regulated have grown. 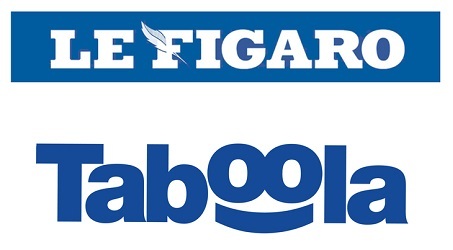 Facebook and Twitter have both revealed plans to deal with the spread of fake news and propaganda on their services. 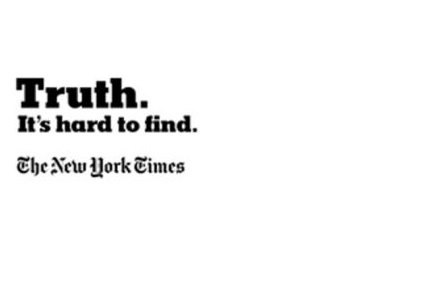 2017 was a year of mighty political upheaval, and this Oscars ad series from The New York Times urged consumers to value, and pay for, the truth that journalism uncovers. 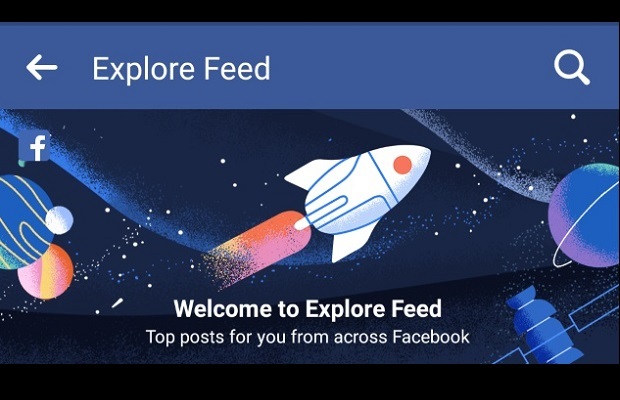 Facebook is testing a new way of displaying posts in users' newsfeed, prioritising posts from its users' friends and families over publishers. 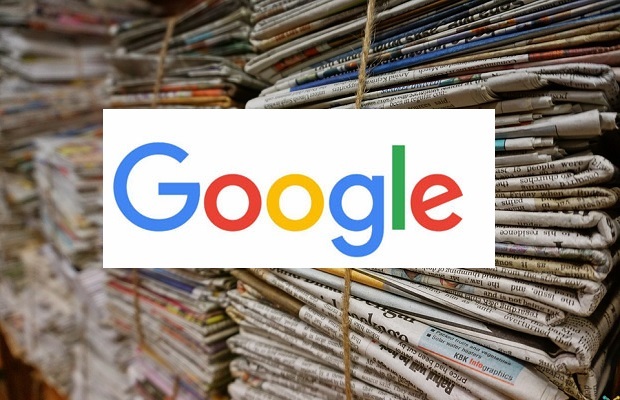 Google has played down reports that it is planning on splitting revenues with publishers in exchange for subscriber aid. 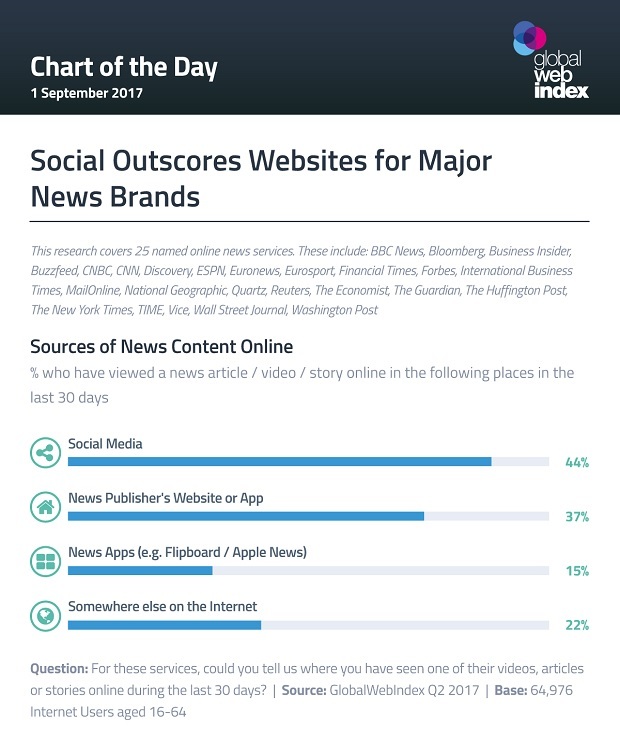 More internet users are seeing news via social media feeds such as Twitter and Facebook than on news websites, according to new data.